TOPS Summer Tryouts will be the following dates. 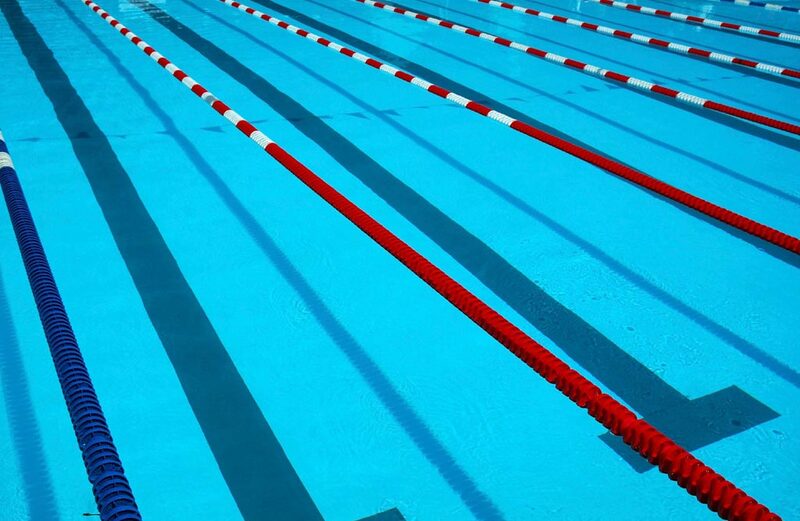 All new swimmers must go through a tryout/evaluation in order to be placed in the correct training group. All tryouts will be at the West Cook YCMA, 255 S. Marion St., Oak Park, IL. You do not need to register or be a member of the Y for Tryouts.